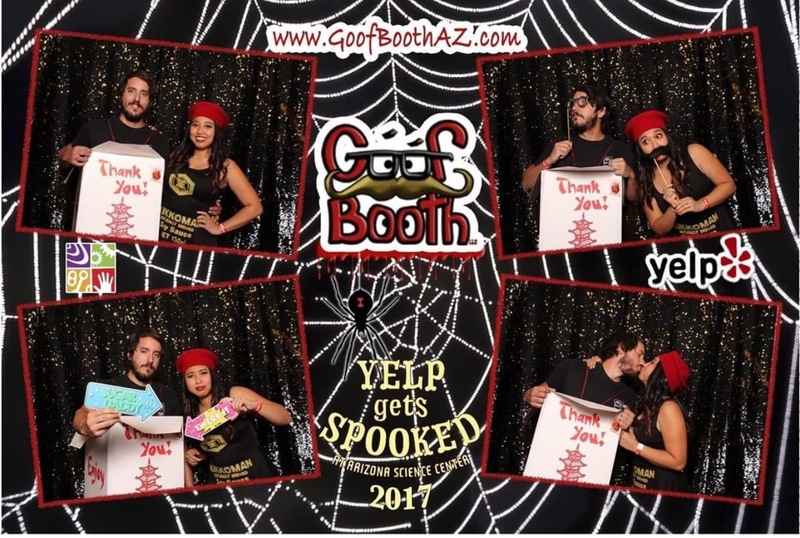 With the Holidays just around the corner Goof Booth Photo Booth is the perfect addition to any party! Halloween, Christmas/Holiday and New Years Eve any excuse to use Goof Booth. Halloween photo booth rentals are becoming more and more popular. 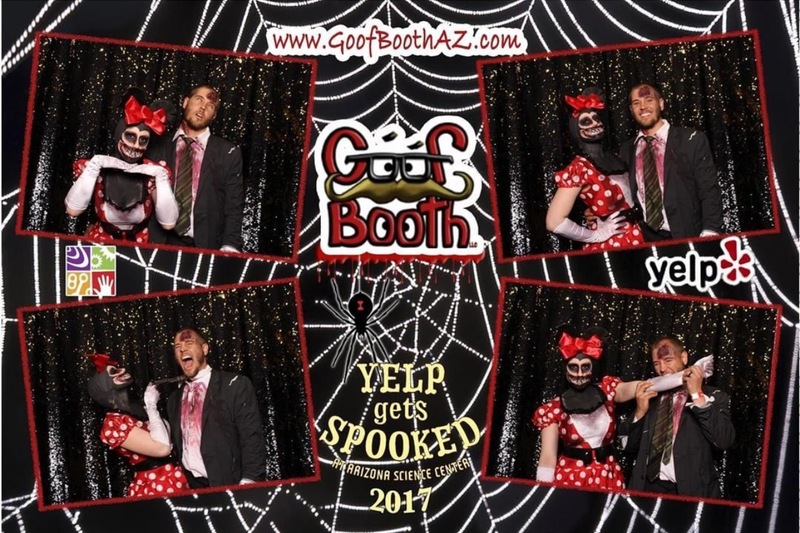 Your guests will be arriving in all sorts of goofy, scary costumes so why not let them capture the memories with a photo booth rental from Goof Booth? Some of your guests may have spent hours upon hours creatively coming up with their hysterical costumes and would love striking silly poses while collecting high quality photos. Halloween parties and Goof Booth go together like fangs and Dracula. People want to remember the moment and their amazing outfits, our photo booths will capture them for years to come.